The Samsung Galaxy S8 and S8+ are now reaching the hands of more and more consumers around the world. With the gradual rise in availability, we were bound to see development work and custom modifications start to pick up for the device. 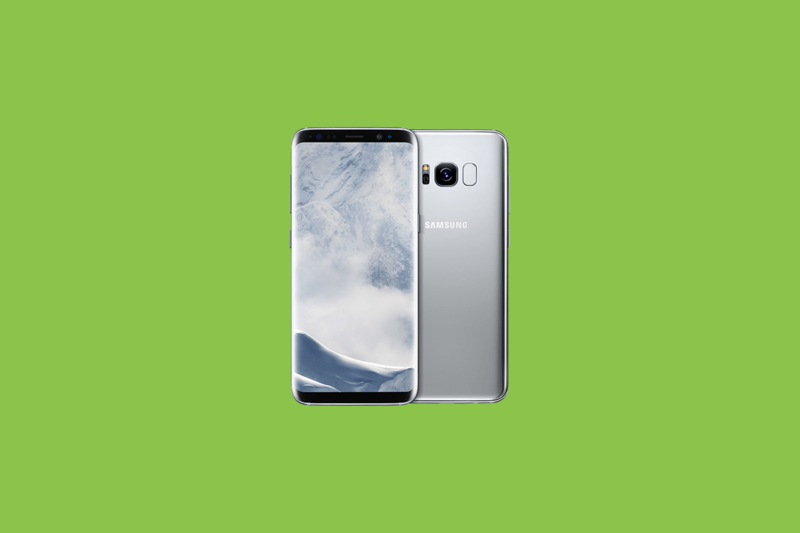 Recently, we featured the release of an unofficial TWRP for the Galaxy S8+ Exynos variants. While the recovery is fairly functional, a few key features like MTP were disabled because of lack of kernel sources. However, Samsung has now released the kernel sources for the Galaxy S8 and Galaxy S8+ Exynos variants. These can be found here for the Samsung Galaxy S8 (SM-G950F) and over here for the Samsung Galaxy S8+ (SM-G955F). The release of kernel sources will help developers fix key issues on the recovery. This will also help kickstart development of custom kernels for the devices, giving modders more options and control over their device. AOSP-based custom ROMs for the Exynos variants still look a few ways off, but at least work can now begin towards this difficult journey. We do commend Samsung on the prompt release of the kernel sources, following up merely days after the devices started reaching consumers, although the completeness of this source is currently unknown to us. What are your thoughts on Samsung’s prompt release of kernel sources for the Galaxy S8 and S8+? Let us know in the comments below!